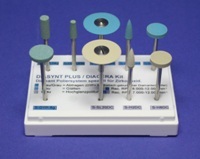 An addition-curing duplicating silicone with hydrophilic properties. Because of the hydrophilic surface wetting agents are no longer required. Smooth model surface without surfactants. 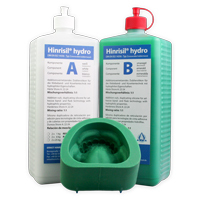 Hinrisil hydro is suitale for the material-saving flaskless duplicating technique. Suitable for automatic dispensers. An addition-curing duplicating silicone with a high Shore A hardness usable for the adhesive tape and flask technique. Suitable for automatic dispensers. 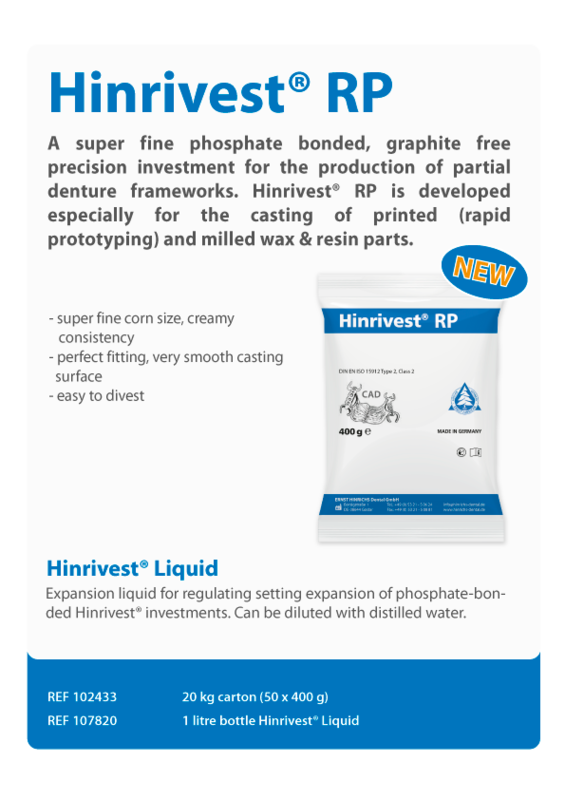 A rapid and addition-curing silicone, developed especially for express jobs using adhesive crepe sleeves or flasks. 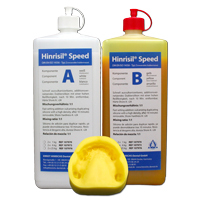 Remove Hinrisil Speed from the duplicating mould after just 10 minutes. 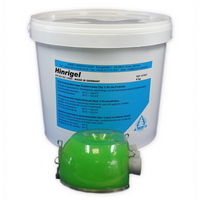 Hinrigel is a high-quality and reversibly duplicating mass. 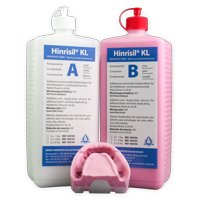 The fine-flowing duplicating gel is suitable for investments and dental gypsum. 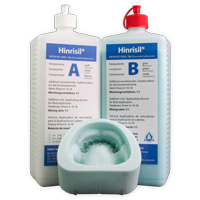 Hinrigel has a high elasticity and volume stability.